There are many ways. But this blog post suggests a few good free ones. 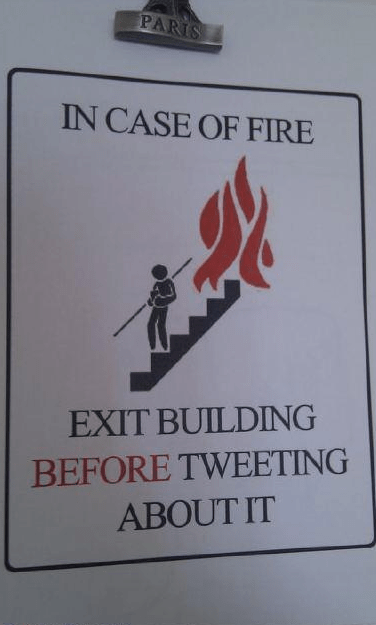 brb fire : exit building first!